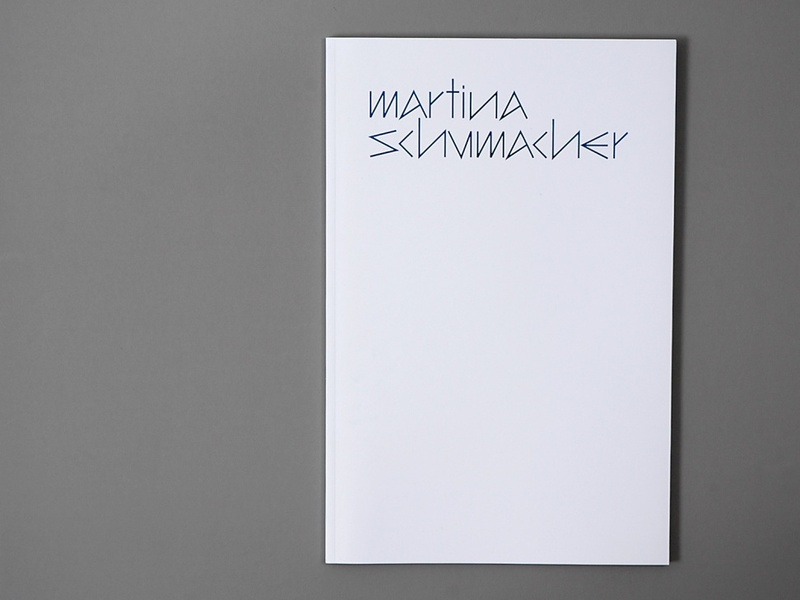 We created a catalogue for Berlin artist Martina Schumacher. 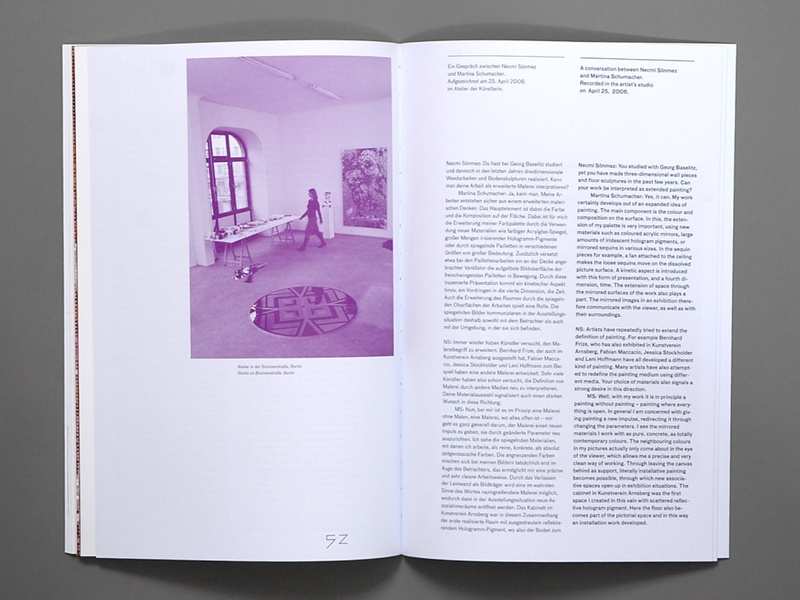 The catalogue contains an interview by Necmi Sönmez, director of the Kunstverein Arnsberg and an essay by writer Martin Germann. 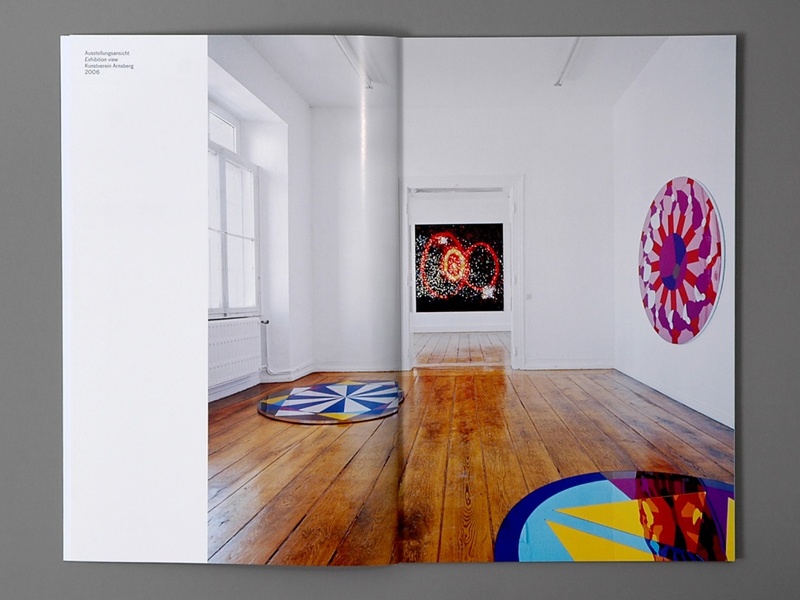 The works displayed were all realised with different kinds of reflective materials. 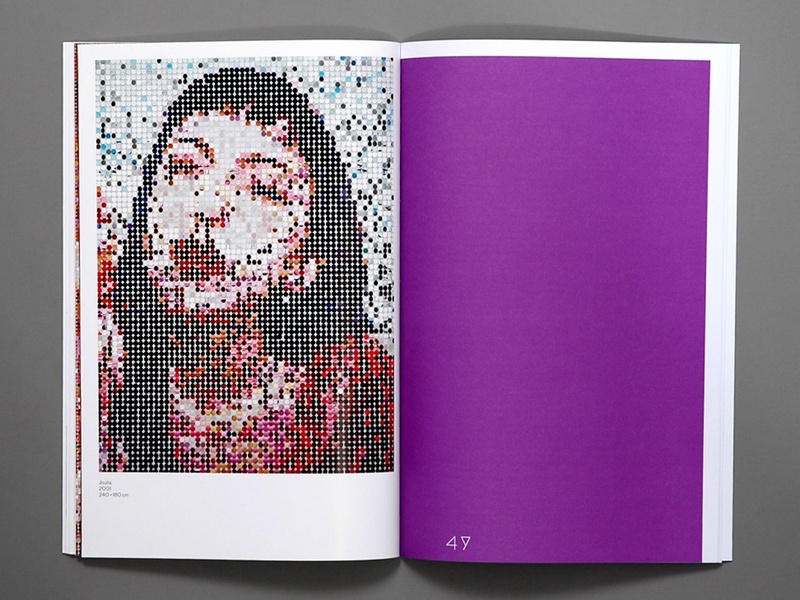 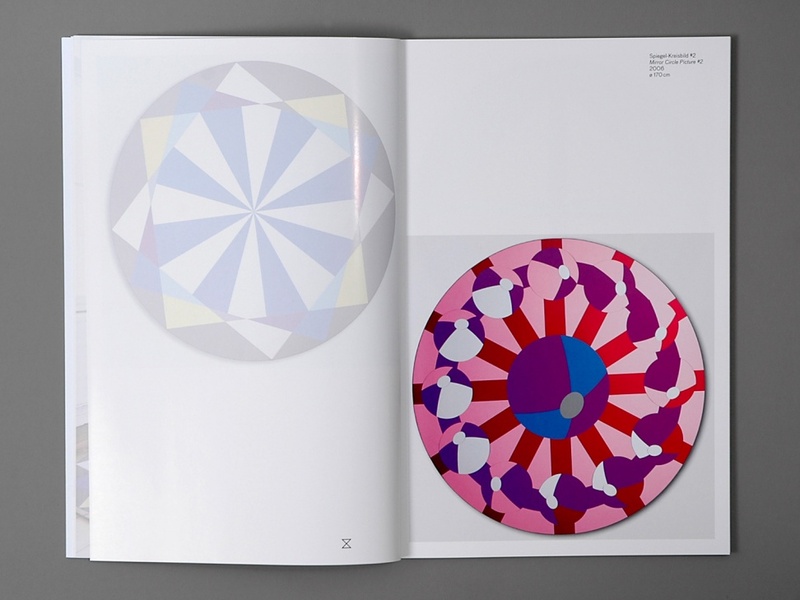 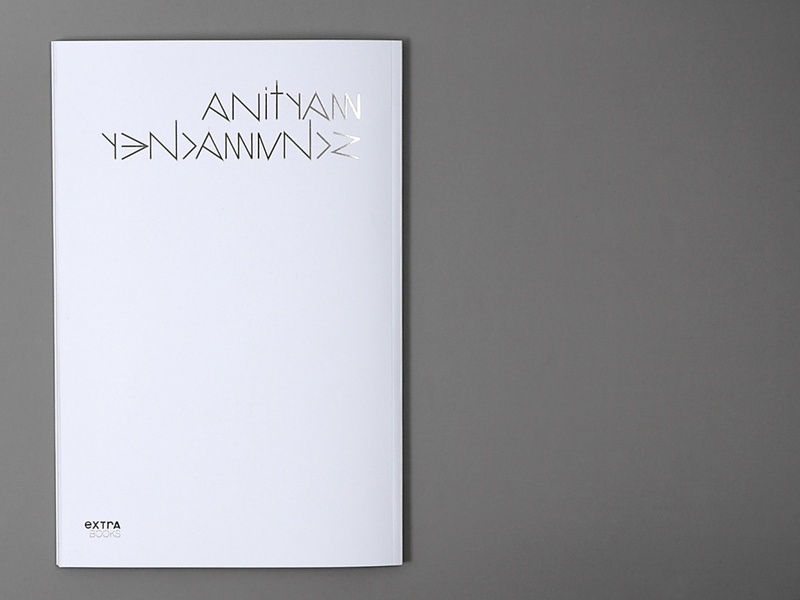 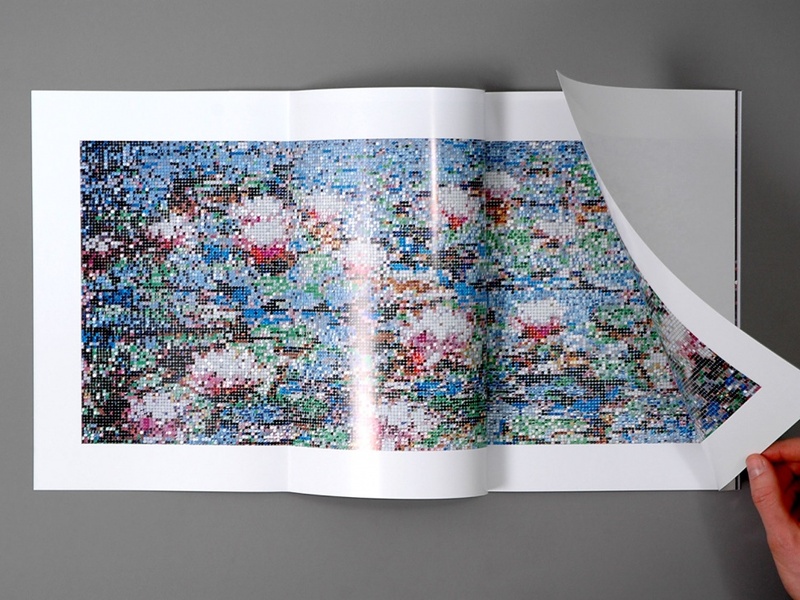 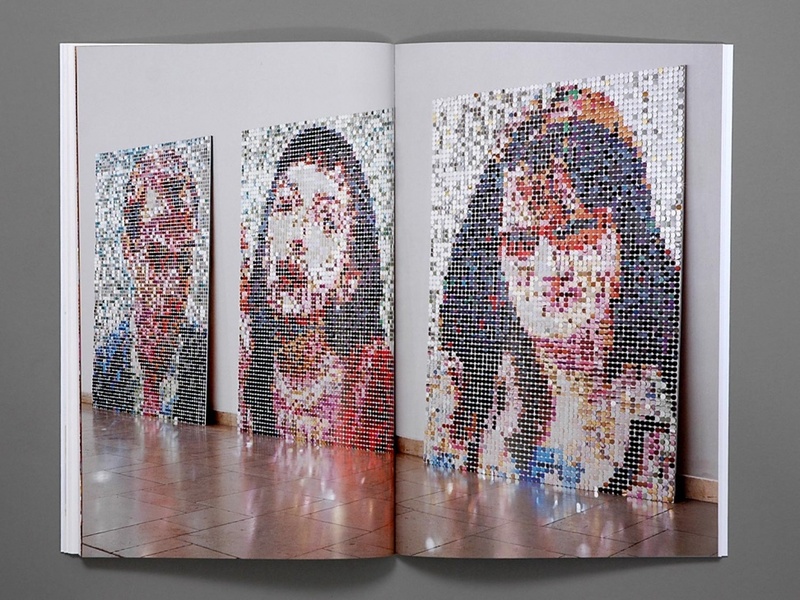 The design relates to reflection by repeating the images in transparent versions throughout the catalogue. 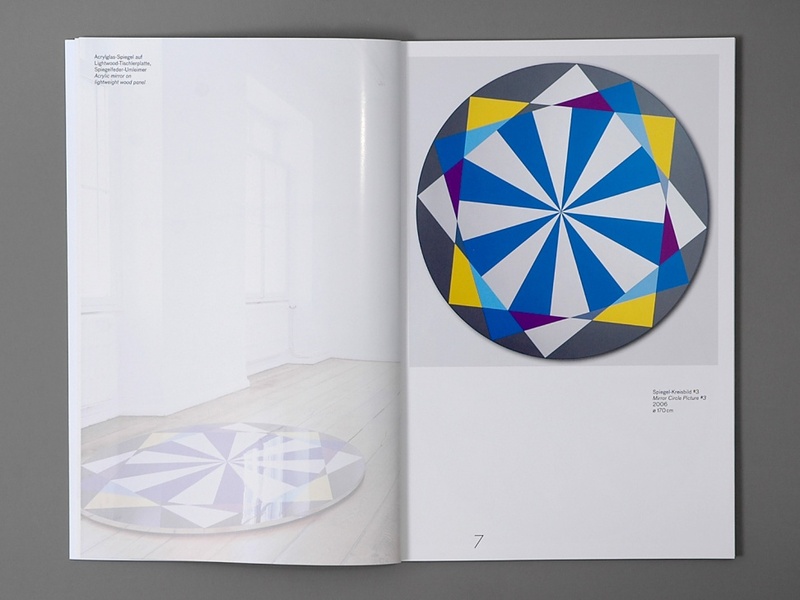 It was published on the occasion of the Meistermannstipendium in connection with Cusanuswerk in Bonn.